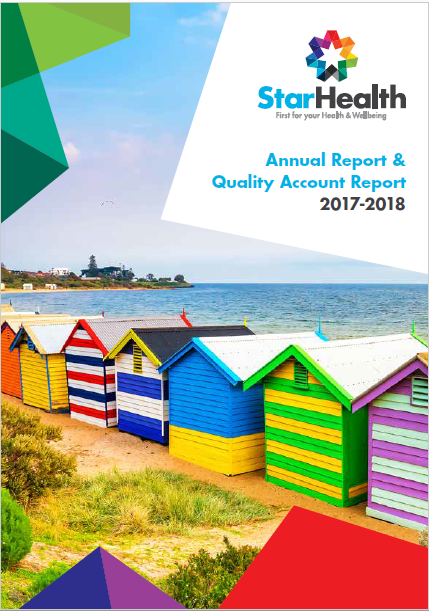 The Star Health Constitution is the set of principles, established by our Board and Members, to ensure strong governance of the organisation. We are proud to present our Strategic Plan for 2018-21. We look forward to sharing the journey with you. Members will receive a hardcopy of the current Annual and Quality of Care Report at the AGM or via email or post. If you are interested in receiving a copy please drop in to one of our centres or call 9525 1300 to have one sent to you.